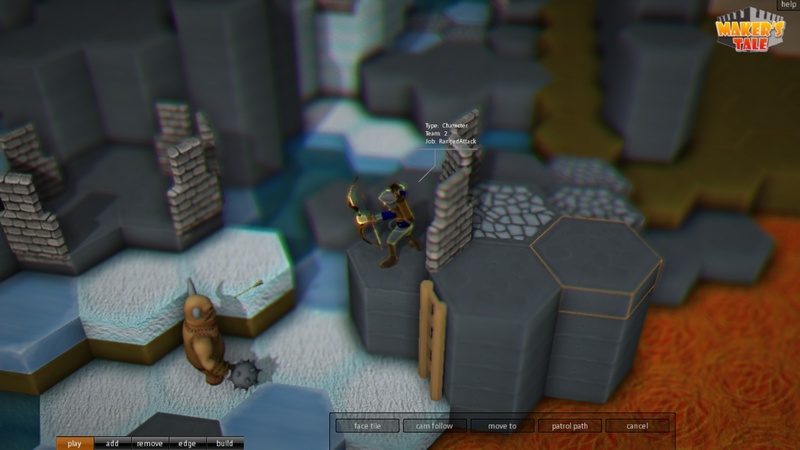 Maker’s Tale is a new fantasy RTS and strategy game for Linux. It features a tabletop board game like approach where the combat takes place in a sandbox environment enabling the player to rebuild the level during play. You can download tech demo for Linux from here. However, don't expect any gameplay from it as it will only show you basic game structure.